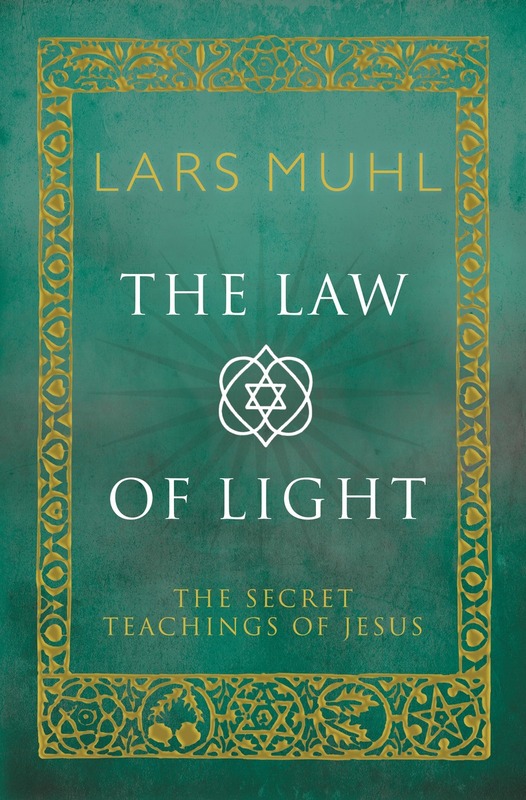 Lars Muhl has had a lifelong burning interest in Jesus, not only as an archetype, saviour, boddhisatava and elder brother, but also in relation to the Essenes from the Dead Sea. The Law of Light is the result of his many years spent studying Aramaic and the techniques of Yeshua (Jesus). Yeshua spoke Aramaic. 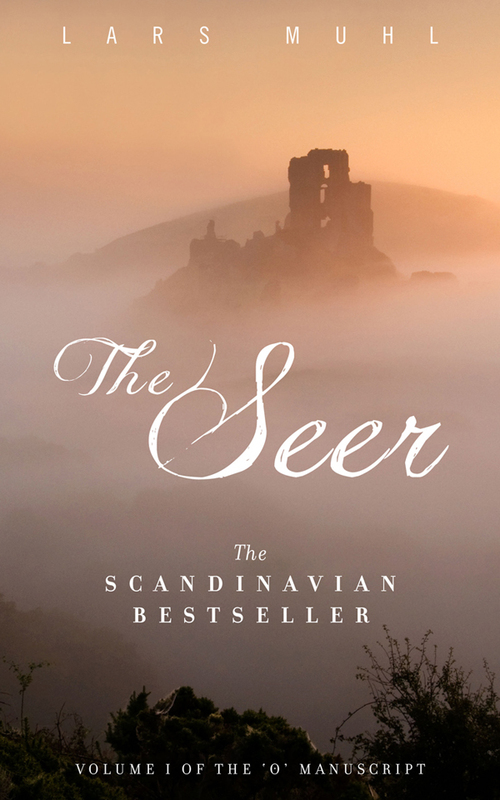 Through the Aramaic language, his teachings offer not just another interpretation of the New Testament, but the unveiling of a secret message that attempts, once and for all, to settle centuries-old conceptions of sin, and to once again connect man with the heavenly spiritual source. The core of Yeshua’s Aramaic message is intimacy, freedom, selfless awareness, unconditional love, compassion and forgiveness. In all he says, there exists a hidden invitation to us to be present in, and dedicated to, everything with which we engage. Five minutes of total devotion is worth more than hours of hectic exertion. The aim is to set mankind free and to dismiss everything that is bound up in false notions.